Record-breaking wildfire seasons in B.C. in 2017 and 2018 not only cost the tourism industry in the short-term, but operators are concerned the region's international reputation as a vacation destination could be at long-term risk. 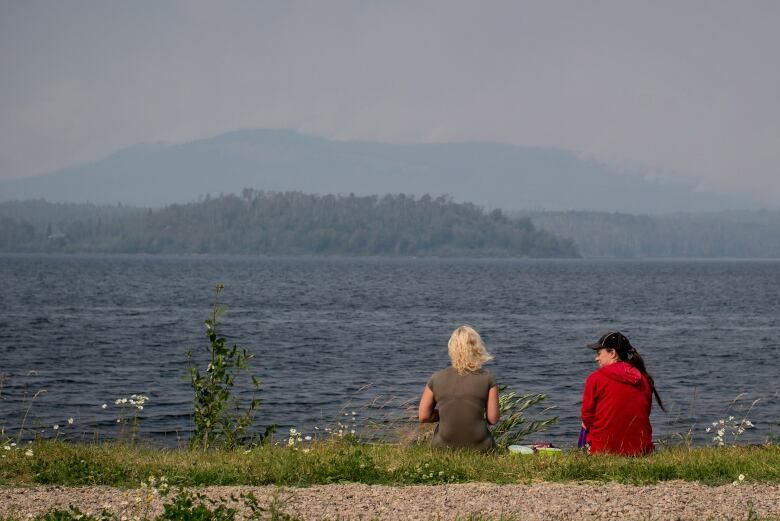 The smoke has cleared after the worst forest fire season in B.C. history but tourism operators fear the reputational damage to their industry will linger far into the future. Hundreds of wildfires fanned by hot, dry conditions forced the province to declare a state of emergency in British Columbia for the second year in a row. From Aug. 15 to Sept. 7, evacuation orders, closed roads and smoke-filled parks affected thousands of residents and visitors and the smoke was so thick it spilled over into Alberta and parts of the northwestern United States. "We've run our guiding business for 30 years — in 30 years, we've had three smoky years and two of them were back-to-back, which is not a good sign, right?" said Ian Eakins of family-owned Wells Gray Adventures. "I'm a bit concerned, absolutely. If this is our future, it's a lot tougher game, isn't it?" The company which offers guided hut-to-hut backcountry hiking trips in the summer for small groups was shut down for three weeks in 2017 when the province closed Wells Gray Provincial Park due to fire danger. This year, many of his guests called to cancel because of the smoke but Eakins, 63, said he was able to convince most that the air would be clear and the views magnificent once they got out of the valleys and onto mountain trails above the haze. The 2018 fires burned more than 1.3 million hectares of forest, surpassing the total from the record set the previous year when the province was in a state of emergency for a much longer 10-week period. Many tourism businesses have suffered losses from the back-to-back fire seasons but the damage to B.C. 's brand could be just as costly, said Jeremy Stone, an adjunct professor at the University of British Columbia who has conducted research into economic and business resilience to disasters. "The brand damage, that's the much more difficult one... You really start to become associated with, 'This is not a place I should be,"' he said. He said a recent news story about a European tourist who was evacuated due to fire for the second year in a row this summer is an example of the hits B.C. 's reputation is taking. 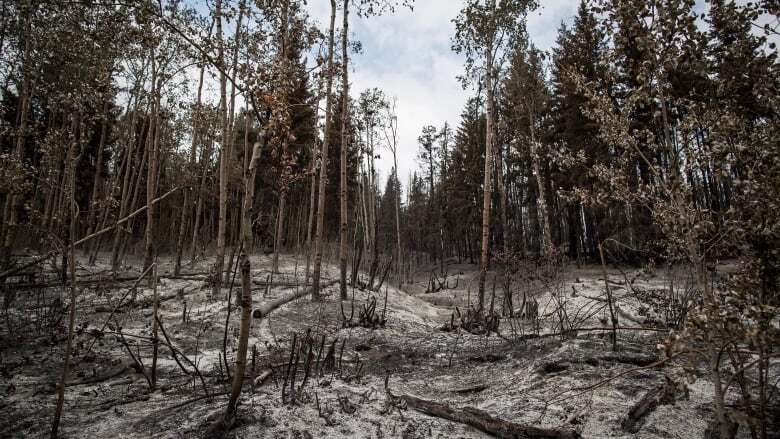 The province is trying to mitigate and prevent wildfires but tourism operators should be dealing with what looks like a continuing risk by offering and promoting fall, spring and winter options rather than relying too heavily on the peak summer season, he said. Hotel occupancy statistics will show Prince George, B.C., had a great summer but the numbers don't tell the whole story, said Annie Doran, marketing manager for the local tourism bureau. "Our accommodations have been full two summers in a row due to large numbers of evacuees coming to Prince George as the main evacuation centre," she said. "It was incredibly smoky. We basically had six weeks of no sunshine, just cloaked in with smoke," Doran said, adding the industry reported many cancellations or abbreviated trips. Smoke that spilled over the border into Alberta caused more than 3,000 guests to cancel helicopter sight-seeing tours from locations near Banff National Park and in the Badlands of southern Alberta, reported Todd Johnson, director of business development for Alpine Helicopters. He said it was a bad summer all around, estimating a total of 10,000 guests cancelled, leading to a $1-million revenue shortfall. "We had a lot of cancellations due to weather and then, when the weather improved, of course, fire season kicked in and it was smoke, so we had to cancel or give guests the option of not going just because of the visibility," he said. He said the fires are a "black eye" for the industry. "The whole point is to see the mountains, to be up close and personal to those big mountains." The fires led to many cancellations throughout B.C. this year and statistics will likely show a substantial impact on tourism when they are released, said Walt Judas, CEO of the Tourism Industry Association of B.C. He said there may be an impact on bookings next year but he doesn't expect a long-term reduction because demand for B.C. 's tourism product is growing in new markets such as China, Mexico and Australia and is steady in traditional markets such as the United States.